Fixation with 4.5 and 6.0mm screws. All plate holes are designed as self-compressing holes. 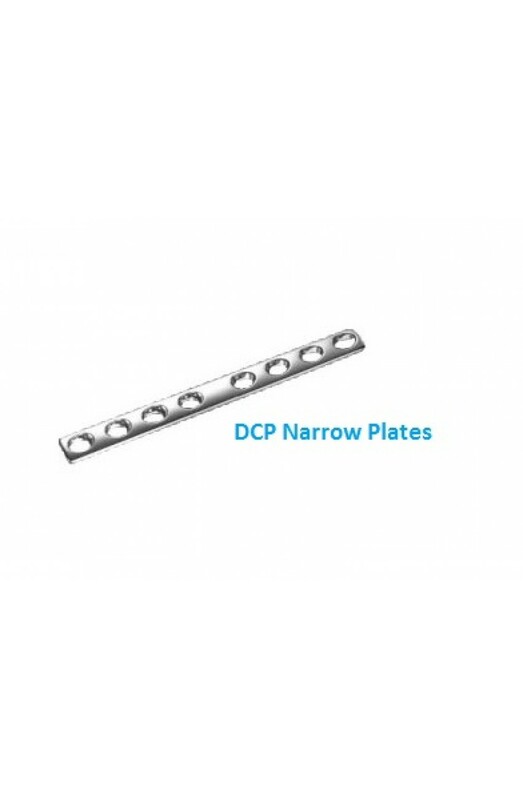 All end holes are designed for cancellous bone screws.